Cheryl 'Brien brings you a "woman's touch" and expertise to give you the competitive edge in today's challenging market. 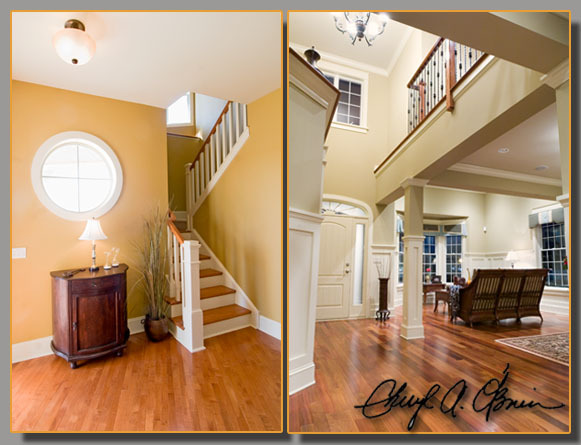 Private clients and homebuilders are drawn to Cheryl's dedication to personal customer service. Well over 2,000 families have lived the dream of the C. 'Brien "touch". Her background in both Homebuilding and Architecture gives her the unique ability to design houses that become distinctive homes blending creativity, efficiency and flawless attention to detail.